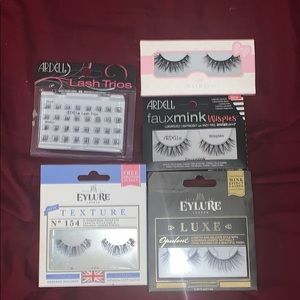 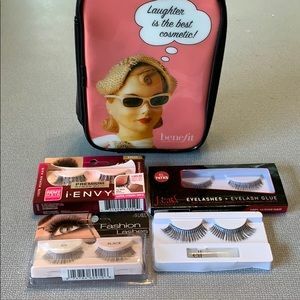 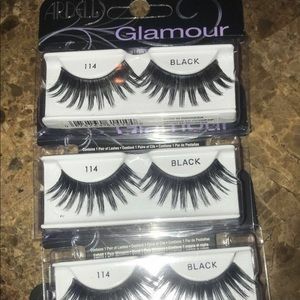 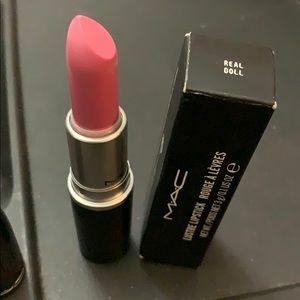 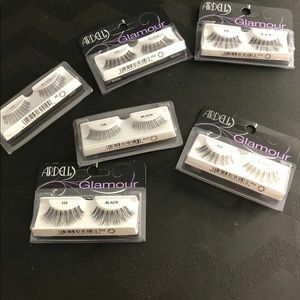 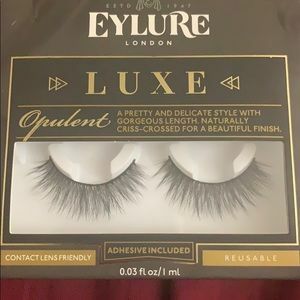 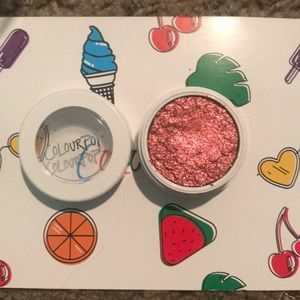 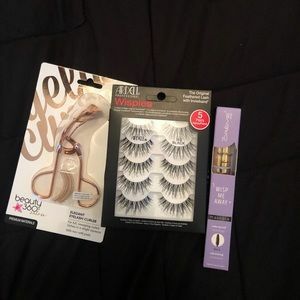 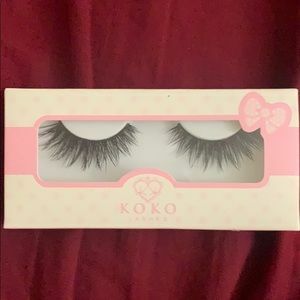 Bundle of a few different fake lashes... airdrop, koko lashes, and eyelure. 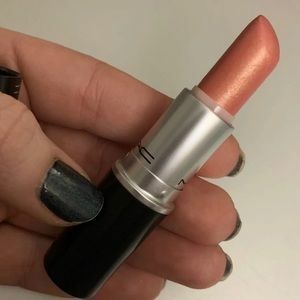 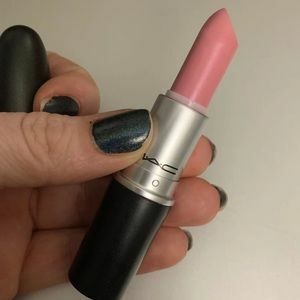 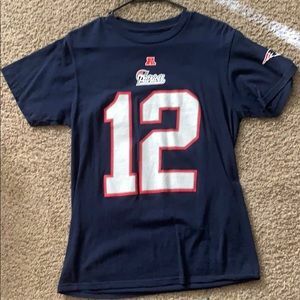 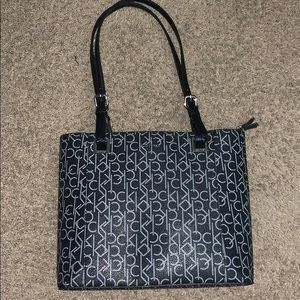 All brand new, never worn. 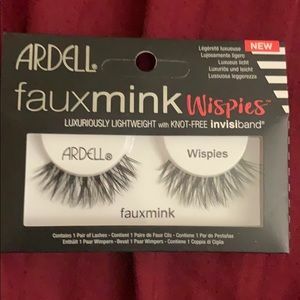 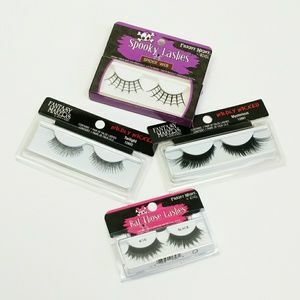 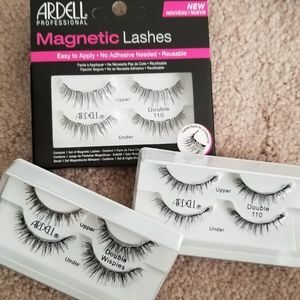 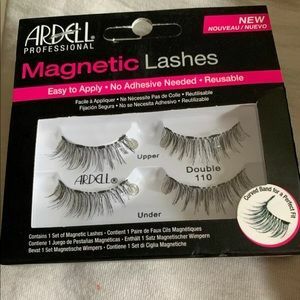 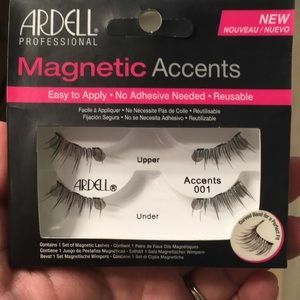 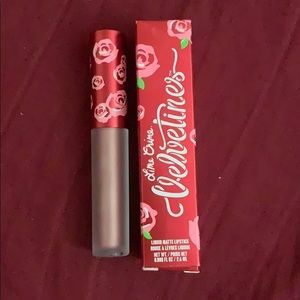 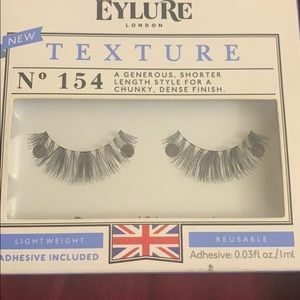 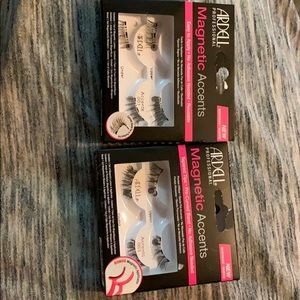 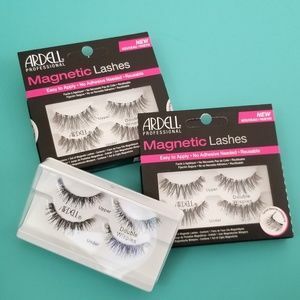 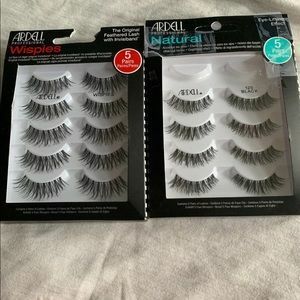 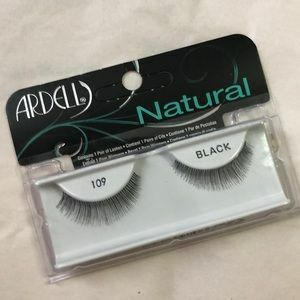 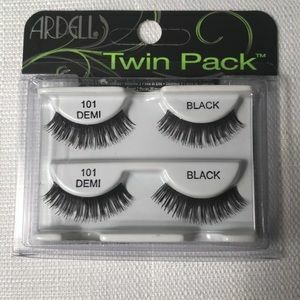 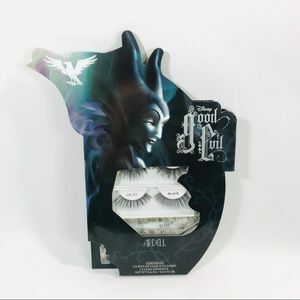 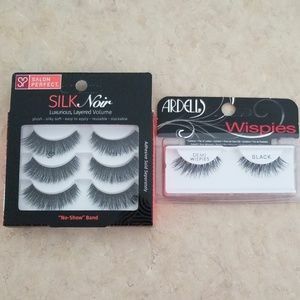 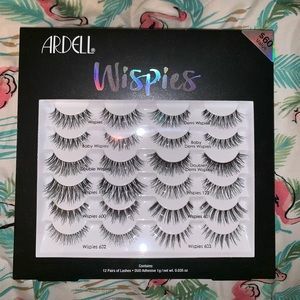 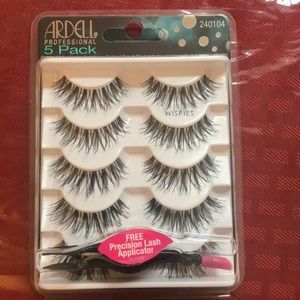 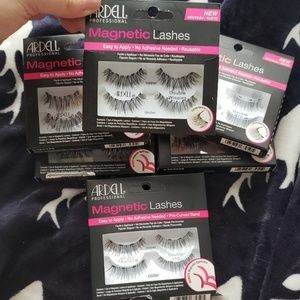 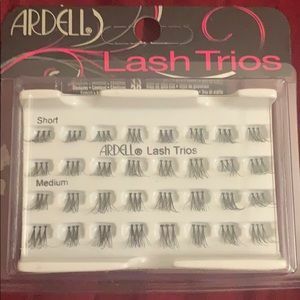 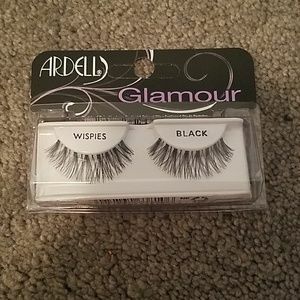 Ardell and Kids eyelashes with clear adhesive.